Down right perfect? Damn straight! 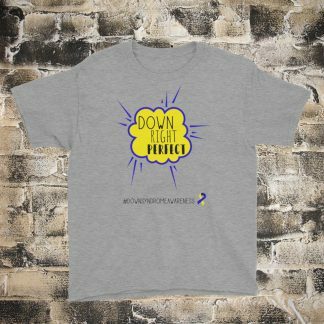 Those of us with a person with Down Syndrome in our lives think they are #downrightperfect. If your small person wants to be an advocate too. 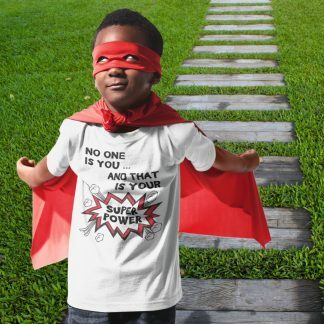 Then this is the perfect shirt for them! Start a conversation, be an advocate and raise awareness and acceptance for people with a disability. Now, we understand that one shirt is never enough. So, why not check out the whole disability awareness range here.